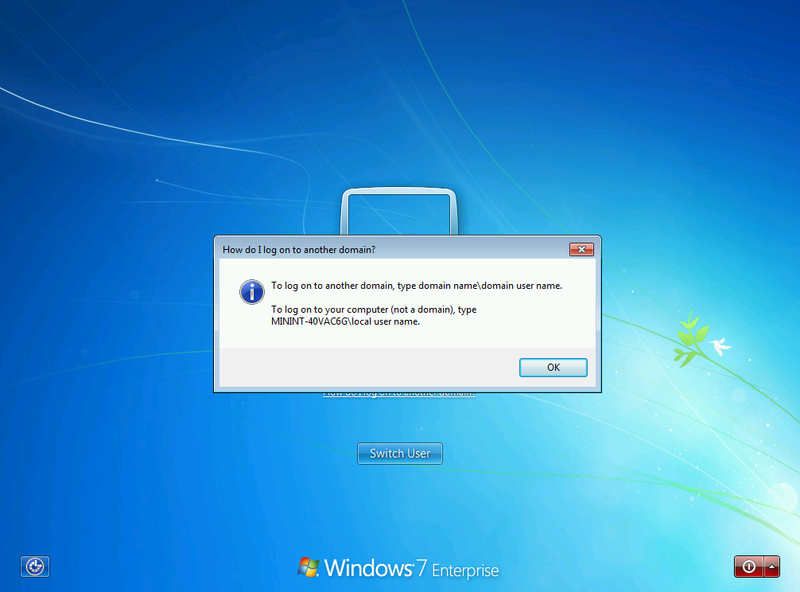 Ever disgusted by logging as local administrator on Windows 7 domain machines? You know it. You want to log on locally as Administrator and you don´t know PC name - you needed to click "Switch user", than "Other user", and then "how do I log on to another domain" and here you go - you know the name! Then you could log on with memorizing this name as PC-name\Administrator. Simply write dot + slash and here you go! 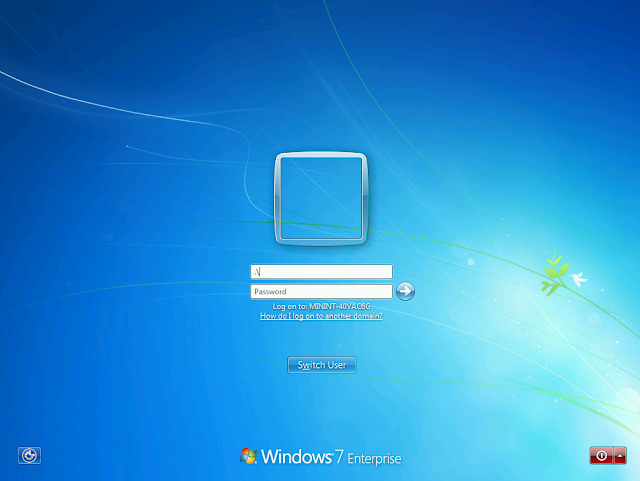 Yes, .\ will turn your logon domain to local PC name. Dot "." is often used as a substitute for localhost on webservers and other systems, but I never wondered I can use it on my Windows machines this way. Microsoft please tell this publicly! This saves a lot of time.